The root webserver respons on HTTPS, but with wrong certificate and also have no Autodiscover setting. When you have many domains on an Exchange server, you cannot have a autodiscover DNS A or CNAME record for them all, as you can only have one certificate on the Exchange server. Enter @ if your registered domain is your cloud-based domain. For example, if your registered domain is contoso.com and your cloud-based domain is contoso.com, enter @. Enter the subdomain name if your cloud-based domain is a subdomain of your registered domain. For example, if your registered domain is contoso.com, but your cloud-based domain is the subdomain test.contoso.com, enter test. So now the SRV record is ready. BUT, the problem with the mobiledevice is not solved, as if the mobile device fails step 1, due to a https response and wrong certificate, the device will prompt you for additional infos (Outlook clients will not do this, as the just keep moving through the steps). 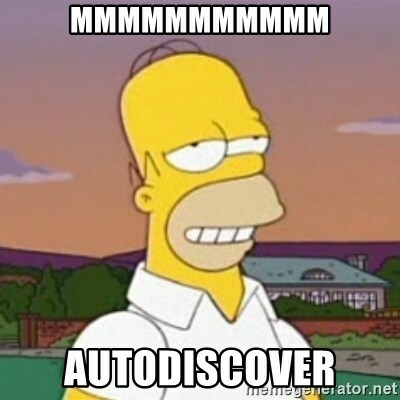 So for the purpose of Autodiscover, it will fail! We need to make sure, that if the root domain does respond on https AND has a valid certificate!, that it can redirect to the real autodiscover, in other words, we need to make step 1 work! Hey Martin, thanks for the article, this has been quite helpful in explaining why mobile autodiscover stopped working when we started using SRV record for autodiscover! 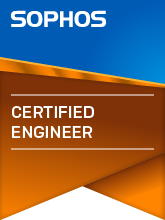 Would you mind elaborating on how to redirect using IIS? Thanks!